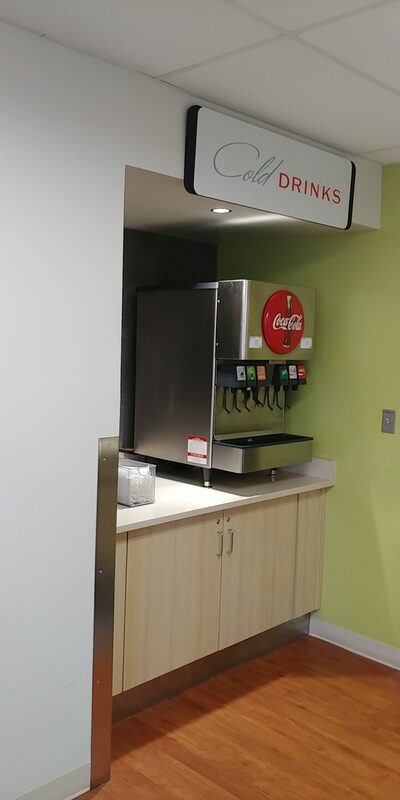 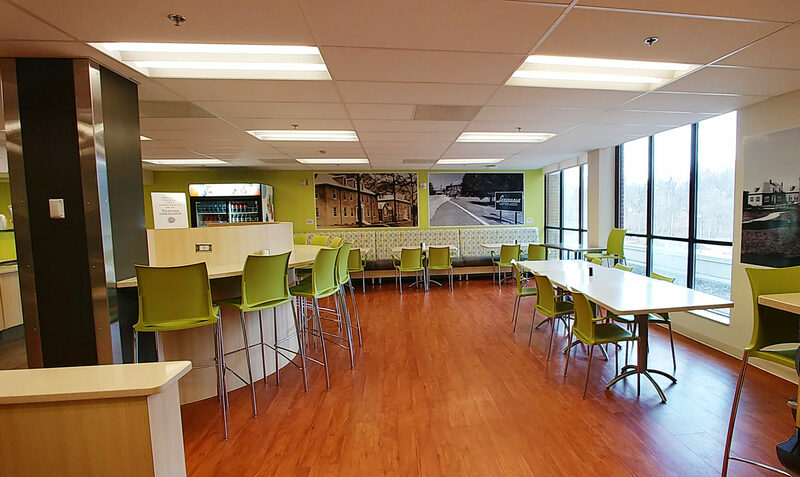 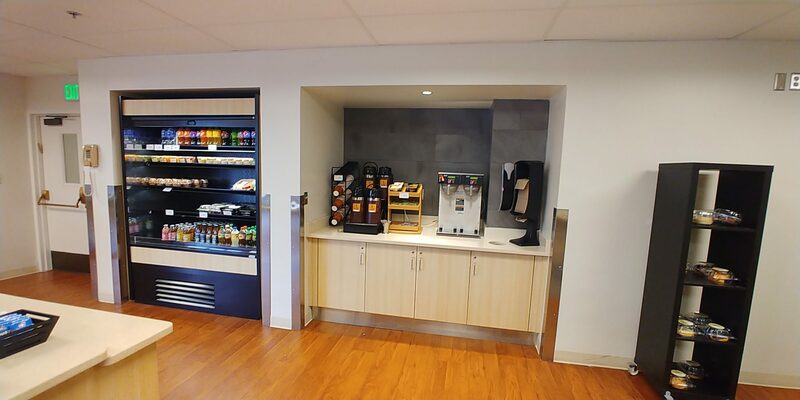 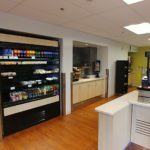 Project scope included the renovation of the existing 1,340 SF Burk Café located on the ground floor of Levindale Hebrew Geriatric Center & Hospital. 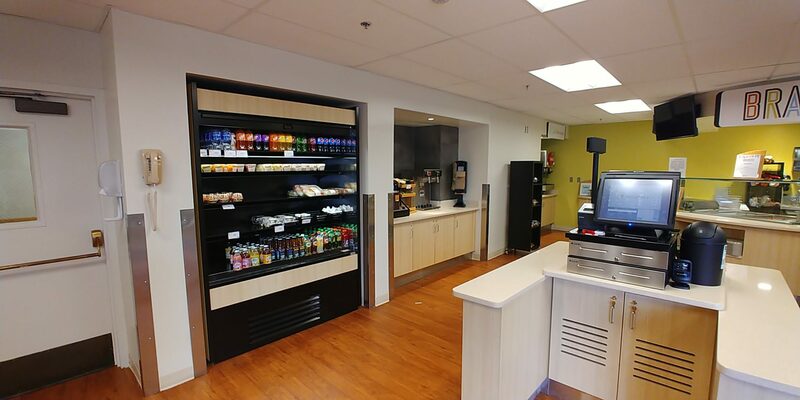 Design details included new floor, wall and ceiling finishes, new food service equipment, redesign of the serving line millwork and new furniture, both built in and movable. 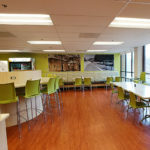 The finished design provides an inviting and contemporary space with a colorful palette for employees and visitors to enjoy. 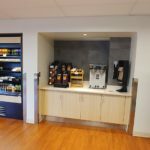 Colimore worked with LifeBridge Health’s Karen Welsko, MDCID, NCIDQ Certified. 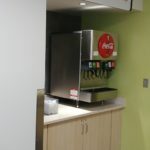 She was involved through most phases and her role was both project manager and interior designer.